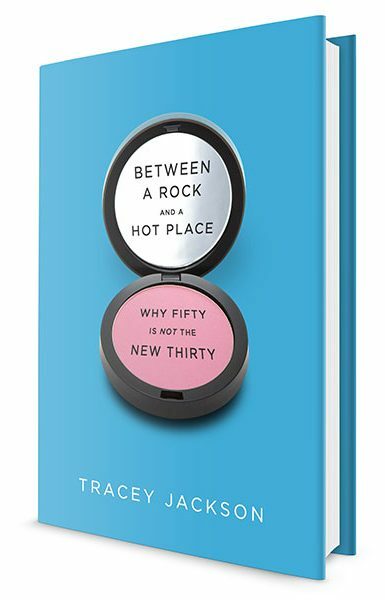 A funny, fearless, no-holds-barred look at aging—hormone replacement therapy, online dating, eye lifts, and all. It is part memoir, part self-help and a lot of laughs. Published by Harper Collins in February, 2011 – now in paperback. By Tracey Jackson and Paul Williams. 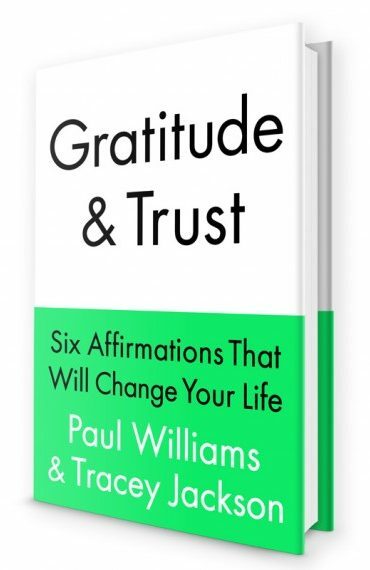 Combines the knowledge Paul has gained in the twenty-four years he has spent working in the recovery movement, healing both himself and helping others to heal and Tracey’s lifelong quest for peace and a daily routine to get her through the ups and downs of life. Book Release 2014 – now in paperback. 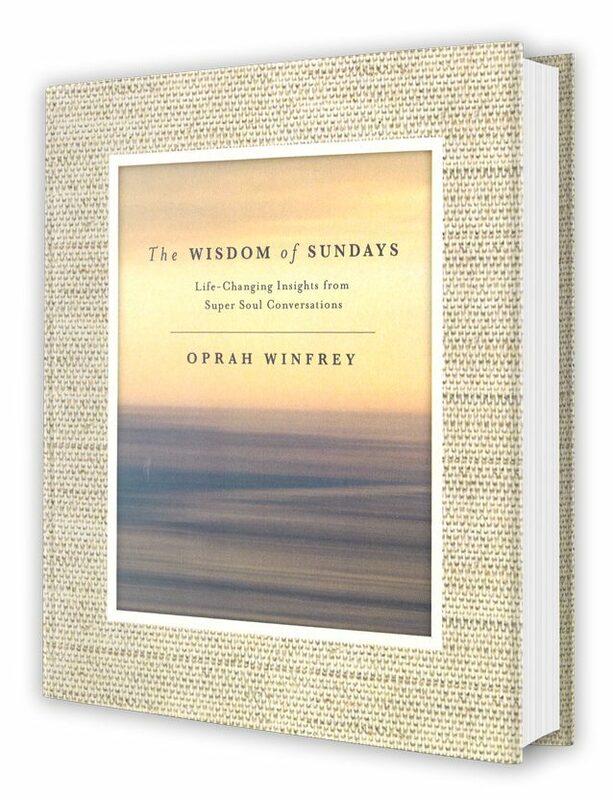 Tracey Jackson is featured in The Wisdom of Sundays by Oprah Winfrey – the aha moments of inspiration and soul-expanding insight that have enlightened millions on the three-time Emmy Award-winning Super Soul Sunday are collected in a beautiful, cherishable, deeply-affecting book.